Sometimes, research means reading for hours on end–and I’ve been doing a lot of that in the past several weeks. (Not that I mind!) But sometimes research can take a person to lovely places. 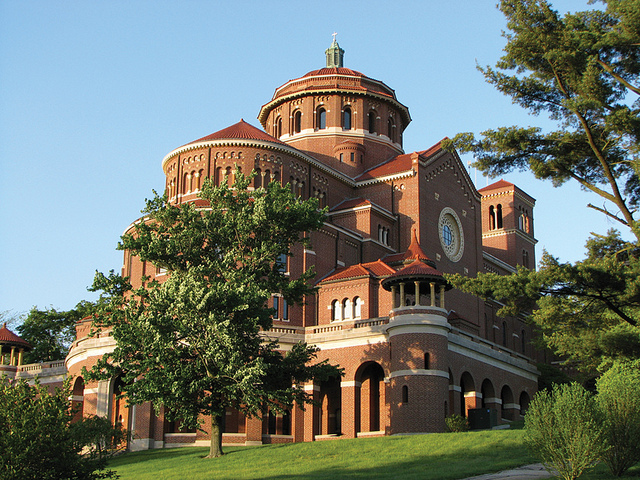 Very soon, I’ll be heading to Ferdinand, Indiana to this beautiful Benedictine monastery to enjoy talks and presentations that will help steep me in the German culture of southern Indiana. 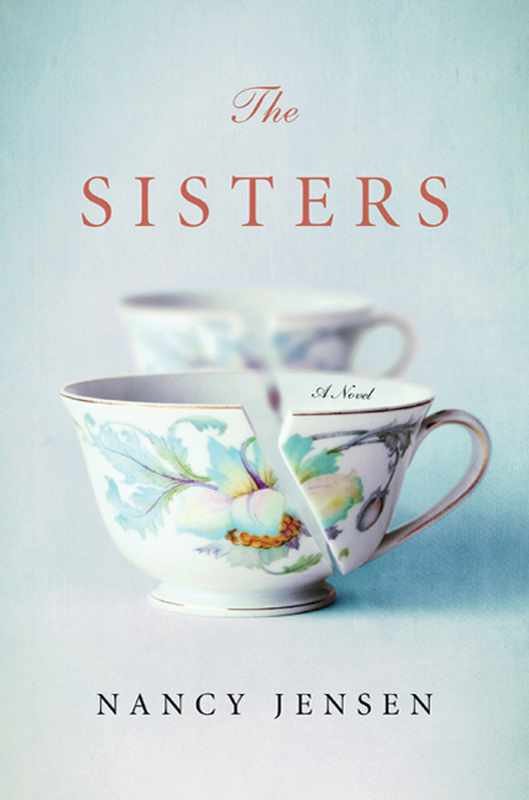 It’s been a few months since I’ve Skyped with a reading group to discuss The Sisters, so I’m looking forward to this Monday, when I’ll chat with a group at the Town of Ballston Community Library in Burnt Hills, New York. I’m a little nervous, since lately my head has been entirely in the new book I’m working on, but even if I’m a wobbly at first, coming out of my new world fog, I know I’ll enjoy talking again about Bertie and Mabel, Alma and Rainey, Lynn and Grace. Here in Kentucky, we’re used to the annual spring teases that come in February–and sometimes as early as January. This winter, the teases have been many, and, as usual, I’ve been able to acknowledge with both my mind and heart that each burst of warm weather–dandelions and daffodils included–really is just a tease. There’s always one period of warmth and sunshine, though, that has the effect of a virus, imbeds itself, and sets off true Spring Fever. 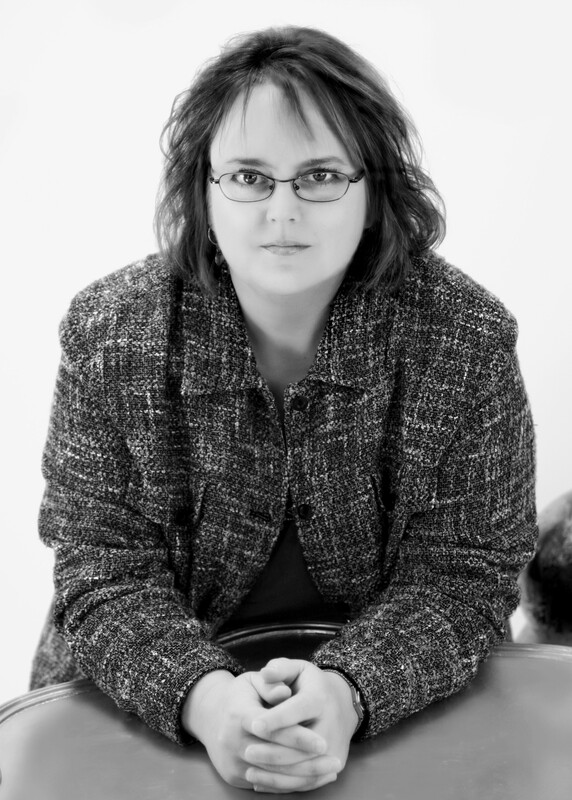 That happened to me about ten days ago, and now, in spite of the intervening week of snow, sleet, and temperatures in the teens, I am definitely suffering Spring Fever–Writer’s Style. For me, this means a passionate longing to get busy with yard work–not because I love yard work (I don’t), but because when I do things like digging in the dirt or cutting grass (especially cutting grass!) my subconscious works out seemingly insurmountable writing problems. I wish I could say the same for housework, but, alas, no.